Of the numerous wonderful films I've seen this year a few have truly stood out. 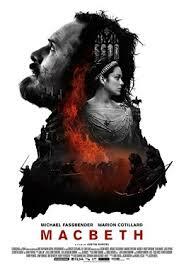 Justin Kurzel's Macbeth with the magnetic Michael Fassbender and the utterly captivating Marion Cotillard as the wicked couple, was a pared down rendering of one of my favourite of Shakespeare's tragedies. Kurtzel conveyed the brutality of the world whilst also giving context to the monstrous acts of the protagonists. 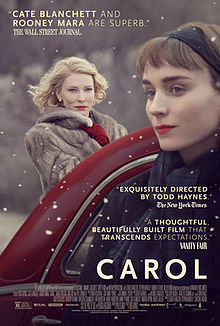 I was completely beguiled by Carol, Todd Haynes rendering of Patricia Highsmith's novel 'The Price of Salt'. As both a Haynes and a Highsmith fan I had high hopes for this one and was not disappointed. It has all the usual exquisite Haynes lustre, with a languid pace and a phenomenal performance from Cate Blanchett in the title role. Having spent a week this summer on a jaunt around The Netherlands looking at seventeenth century art as research into quotidian life in the period I was delighted to discover that the Queen's Gallery have put on an exhibition devoted to just that, Masters of the Everyday: Dutch artists in the age of Vermeer, so I could revisit my favourites. 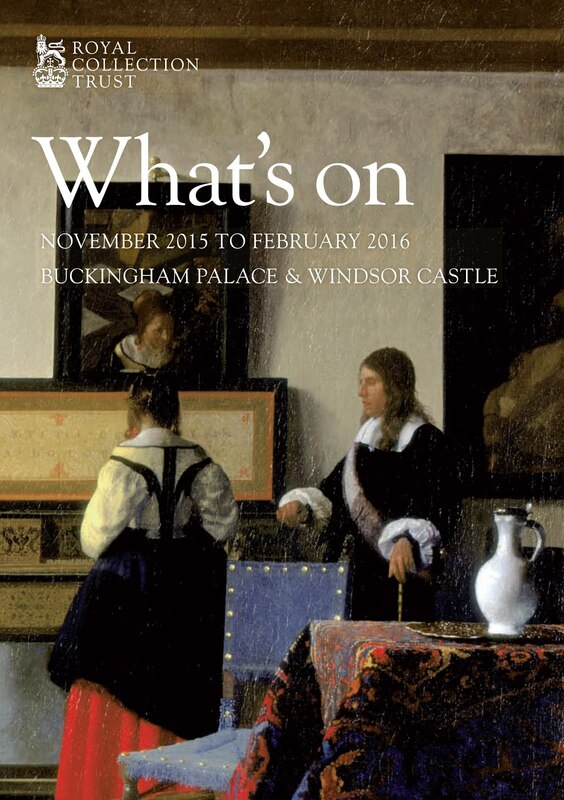 The Goya Portraits exhibition at the National Gallery is simply a must-visit exhibition. The sheer intensity and intimacy of his portraits makes you feel as if you are in the room with people from the past. Truly inspiring. 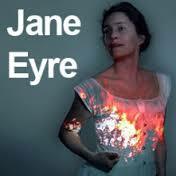 Sally Cookson's dramatic adaptation of Jane Eyre at the Lyttleton theatre is steeped in madness, passion and atmosphere. Cookson has taken the essence of a story that is in every book-lover's DNA and pared it down into an electrifying drama. 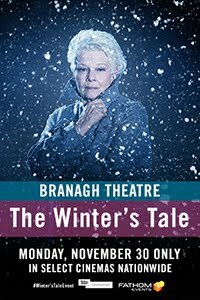 Kenneth Branagh's theatre company will be doing a year of plays at the Garrick and the first is Shakespeare's A Winter's Tale, a play I have never seen before. Often labelled as one of the 'problem plays' because it's first half is complex, psychological and carries all the potential for tragedy, yet the second half is light and comic in tone. A lasting and heartbreaking image for me was a bundle, the abandoned baby, left alone on the otherwise empty stage. Judi Dench was, as ever, masterful. 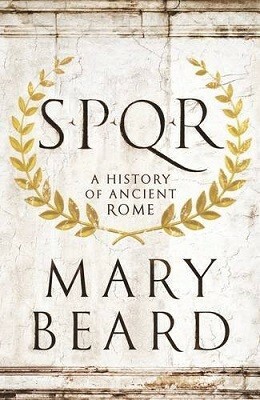 Mary Beard can, in my mind, do no wrong. Her latest book SPQR is not only a brilliantly researched but also a wonderfully pragmatic and engaging take on the story of ancient Rome. She brings the quotidian to vivid life and deftly debunks many popular myths. 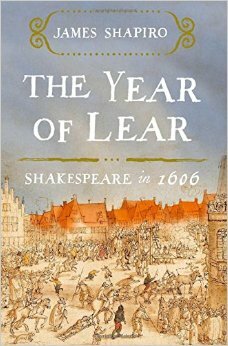 Shakespeare scholar James Shapiro has delivered once more with his 1606: William Shakespeare and the year of Lear. He looks at the period in detail teasing out insights from events and demonstrating ways in which they can be found in Shakespeare's work. The effect is one of exploring the mind of the playwright. Clever, witty and brilliantly argued it also covers my period of research – hooray! 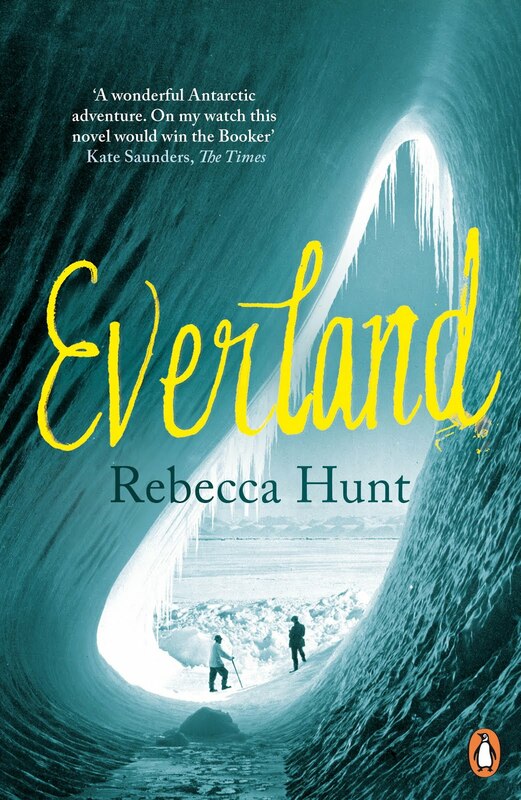 I met Rebecca Hunt at the party for the Astor Prize (an award for the best second novel) for which her Everland was shortlisted – and, in my humble opinion, should have won. I took her book home and read it in a single sitting, completely captivated. She intertwines two stories of Antarctic exploration a hundred years apart. A disastrous mission to a desolate frozen island in 1913 has lured a research group back there in 2012 and in placing her characters in such a dangerous and hostile place, Hunt is able to drill down into the dynamics of people living on the edge. A memorable book. 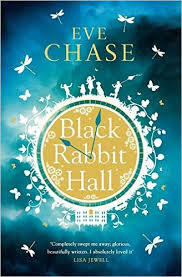 Black Rabbit Hall is the debut novel of Polly Chase and is another that interweaves parallel narratives from different times. Partly set in Cornwall in 1969 and otherwise thirty years later, a house becomes the site of a mystery that unravels. With echoes of old favourites, 'Rebecca' and 'I Capture the Castle' is is a delightful read and I look forward to many more from Chase. Great post! I read The Winter's Tale last month and then Jeanette Winterson's retelling for the Hogarth Shakespeare project, The Gap of Time. I wish I could have seen the play with Judi Dench. All true, but it is quite literally impossible to have anything bad with Judi Dench in it. And, they need to have her in every bond film. I saw Judi Dench, many years ago, doubling as Hermione/Perdita. I was in secondary school at the time and the RSC was touring Australia. I suppose she's doing Paulina now. Yes Paulina and a very fine one too. I wonder how the RSC managed the statue scene? Great blog & great idea! Wish i'd had it... Maybe New Year?